On the final episode of this podcast series, we meet a man who has been working on the railways for 50 years and hear some of his stories from the tracks. We are in the desert in South Australia and heading to a town where people live underground. 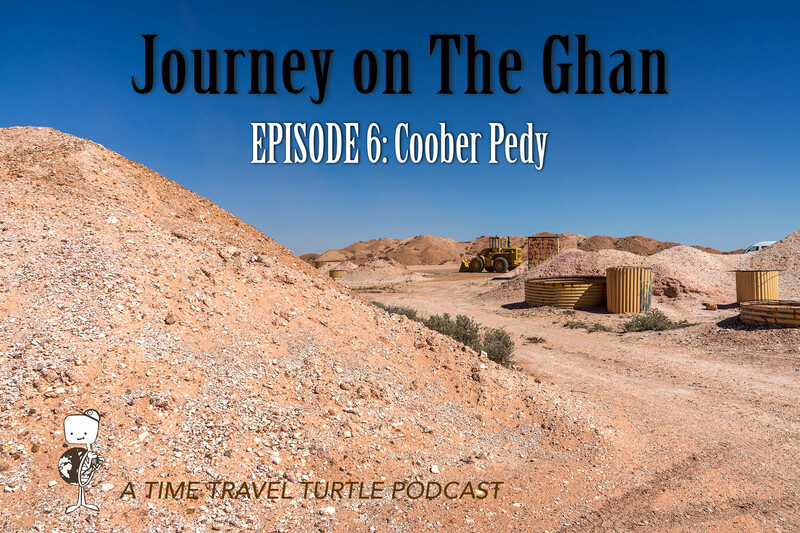 In this episode, I’m going to take you to Coober Pedy. 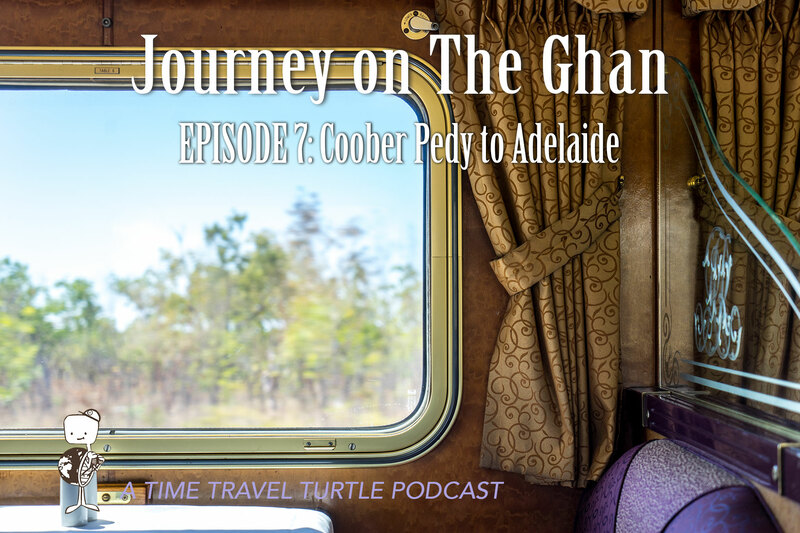 In this episode, we go into the kitchen on board The Ghan to find out how you feed 300 people for four days while travelling through the Australian outback. The stops each day on The Ghan take you to some of the most iconic Australian landmarks in the outback. In this episode, I’ll take you up close to the most famous of them all – Uluru. 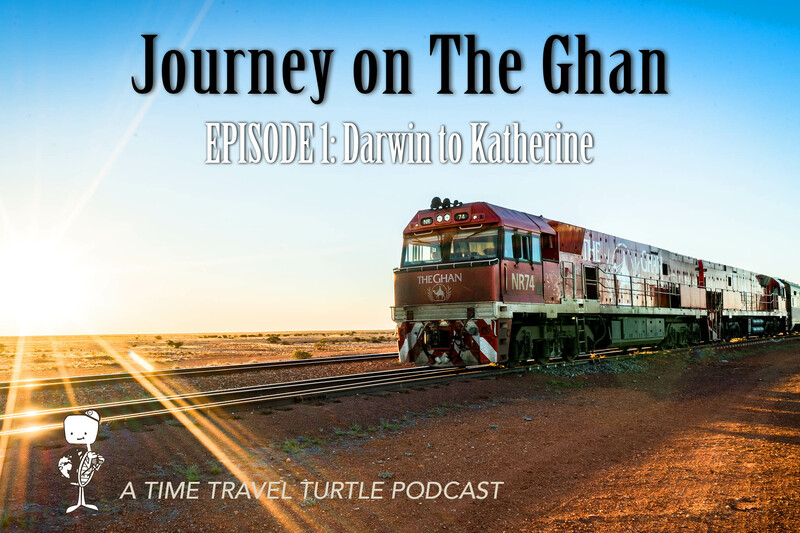 In this episode, I’ll introduce you to some of the people who keep The Ghan running for four days as it makes its way through 3000 kilometres of harsh Australian terrain. 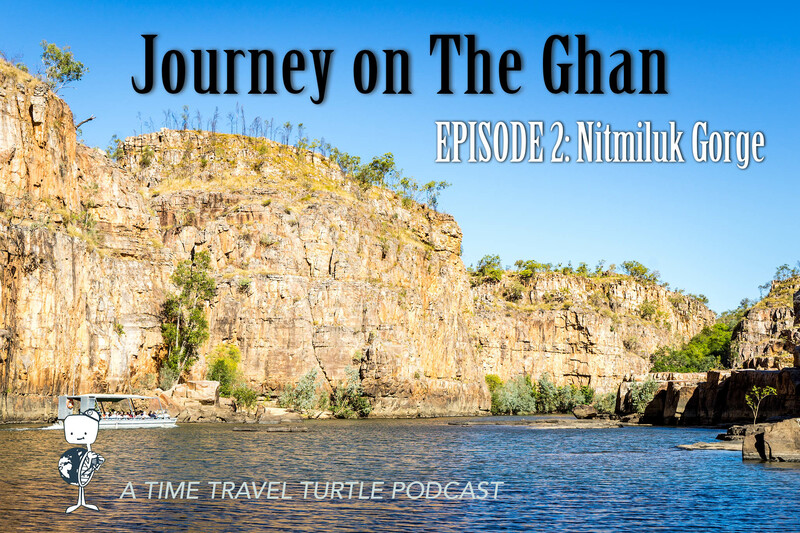 In this episode of Journey on The Ghan, you’ll come with me on one of the train’s stops – to Nitmiluk Gorge near Katherine in the Northern Territory. This is the first episode of a 7-part series taking you on one of the most iconic Australian journeys. Come with me on the 3000 kilometre trip from Darwin to Adelaide on board the luxury train, The Ghan.